It’s a Tuesday and that means that it is digital download day at Stampin Up. Be sure to check out the newest downloads for MDS available on the Stampin Up site. 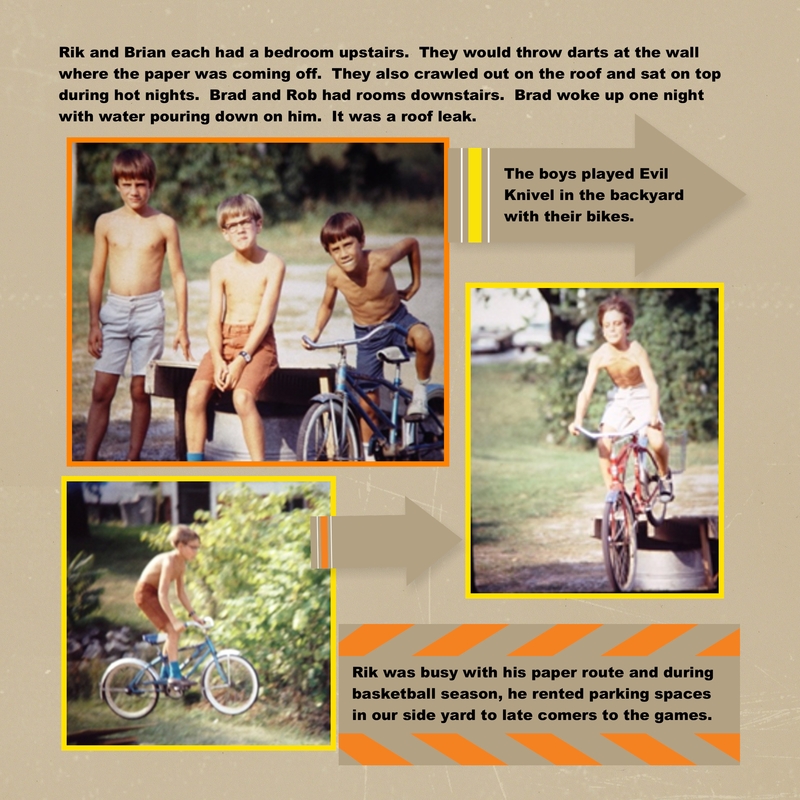 Today’s groovy scrapbook page is from the book I made for my mother-in-law and is circa 1970’s and was easy peasy to make using the fun retro kit complete with background paper and fun coordinating embellishments. Even more groovy is today the annual Stampin Up Sale-a-bration begins and runs through March 31 and you can earn free products for every $50 spent in merchandise. This year the products are more fun then ever and feature 2 free MDS downloads. I will post the catalog later today when Stampin Up releases the catalog for viewing. I love Tuesdays because it is digital download at Stampin Up. 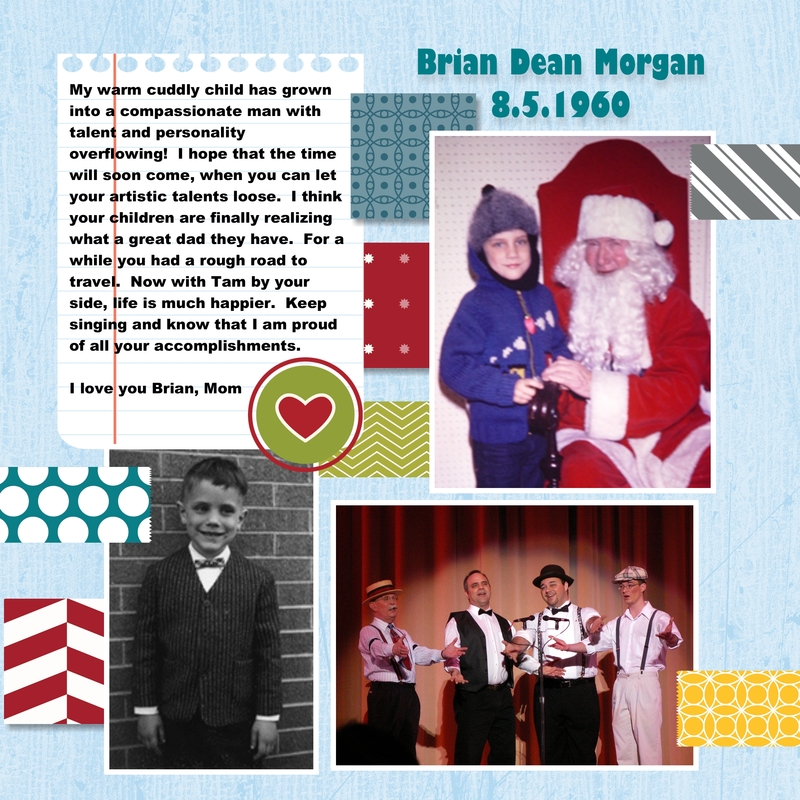 Today’s My Digital Studio digital layout from my mother-in-laws book I made for her. Some of the digital downloads available from Stampin Up are digital kits that include DSP, embellishments, and brush kits that all coordinate together. The kits make it a snap to put a page layout together. 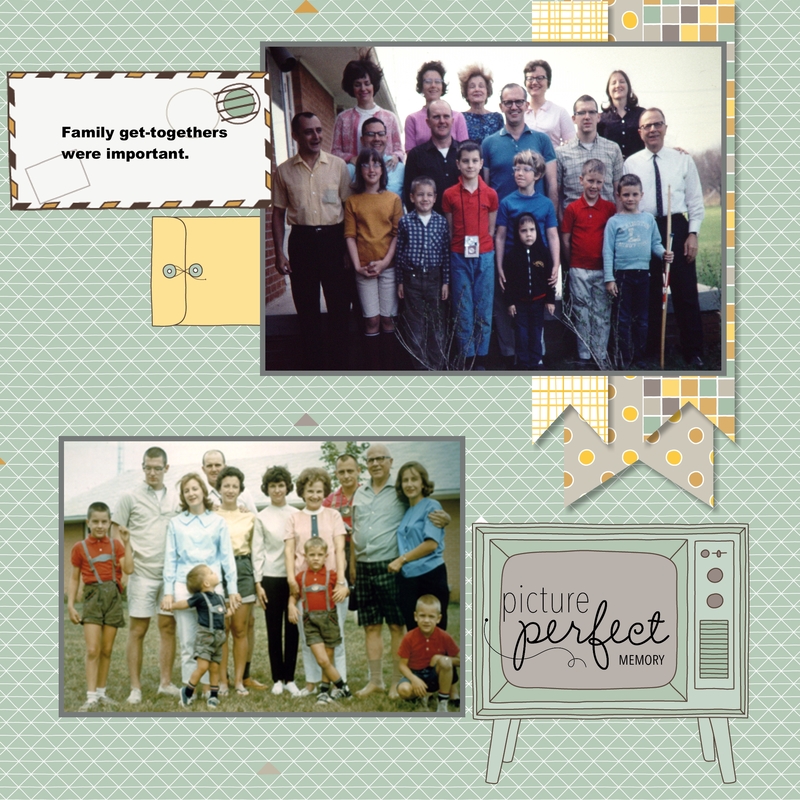 I used a lot of the elements from the Keep In Touch digital kits to create this picture perfect layout. Happy digital download day! Be sure to check out the newest downloads for MDS available on the Stampin Up site. Happy digital download day! Be sure to check out the newest downloads for MDS available on the Stampin Up site. 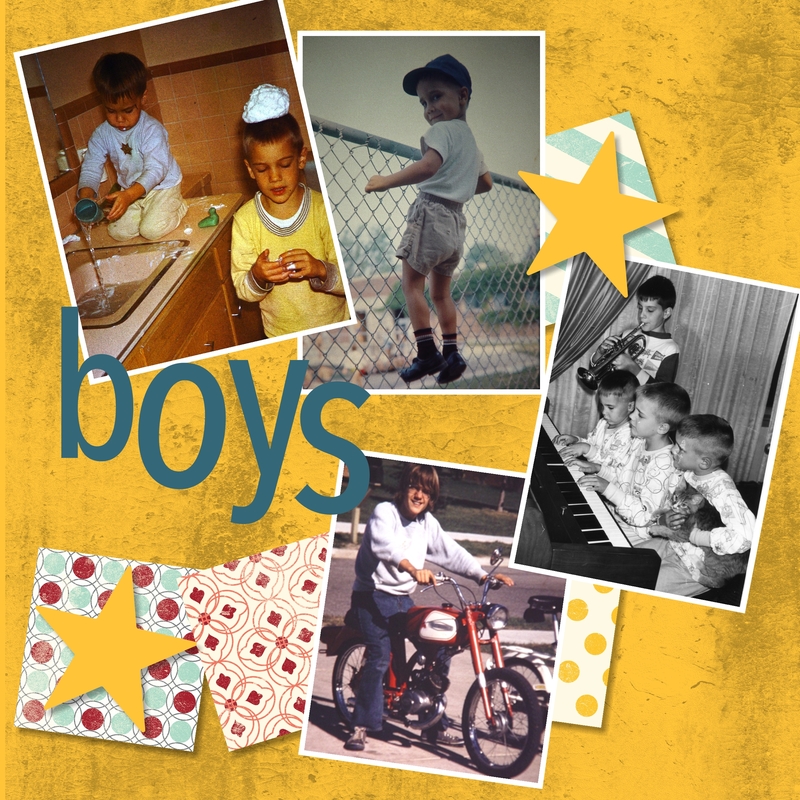 Today’s digital scrapbook layout is another layout from my mother-in-laws life book that I made for her 80th birthday and represents what life was like raising 4 boys. 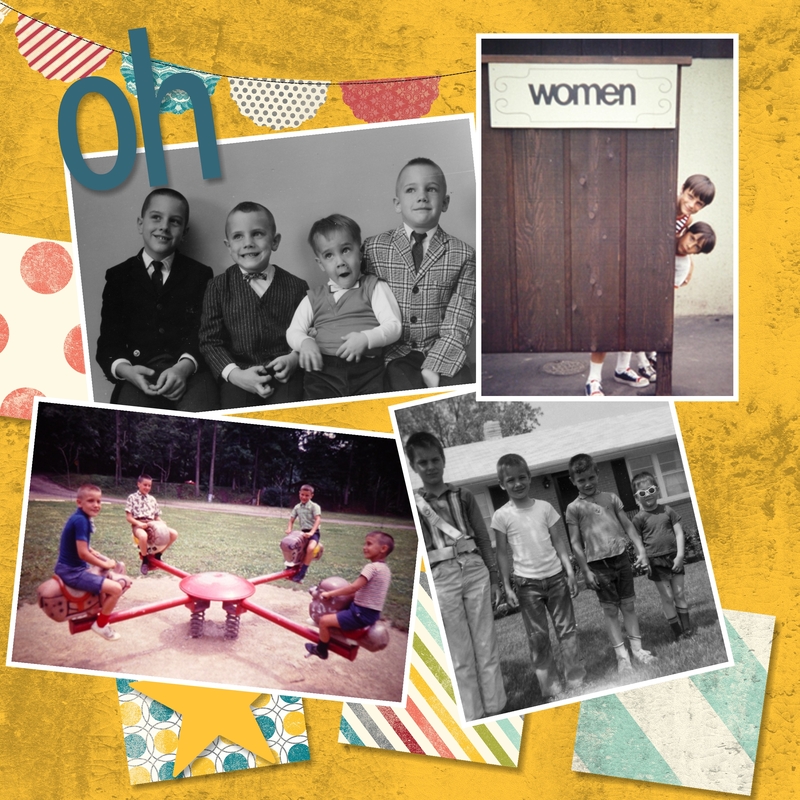 The layout was fun to create using the photo squares filled with digital papers and digital banner across the top before adding the array of classic photos. Due to the holiday postings I have lined up, I plan on taking a break from posting my MDS posts on Tuesdays. Today will be the last one until the new year. Even though I won’t be posting an MDS post on Tuesdays in December, Stampin Up will still have digital download day on Tuesdays. 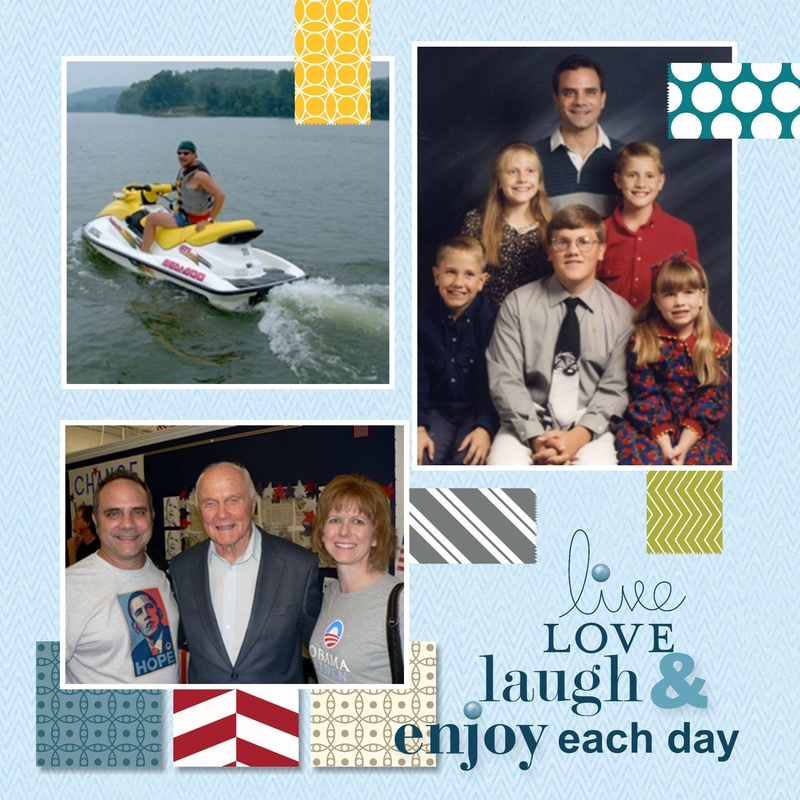 For today’s post, I did a simple layout with a very subtle background and just placed digital paper doilies under each photo and added a fabulous digital rose for a photo anchor proving that sometimes less can be more on a layout! It is My Digital Studio digital download day at Stampin Up. Be sure to check out the newest downloads for MDS available on the Stampin Up site. Woohoo! It is My Digital Studio digital download day at Stampin Up. Be sure to check out the newest downloads for MDS available on the Stampin Up site. 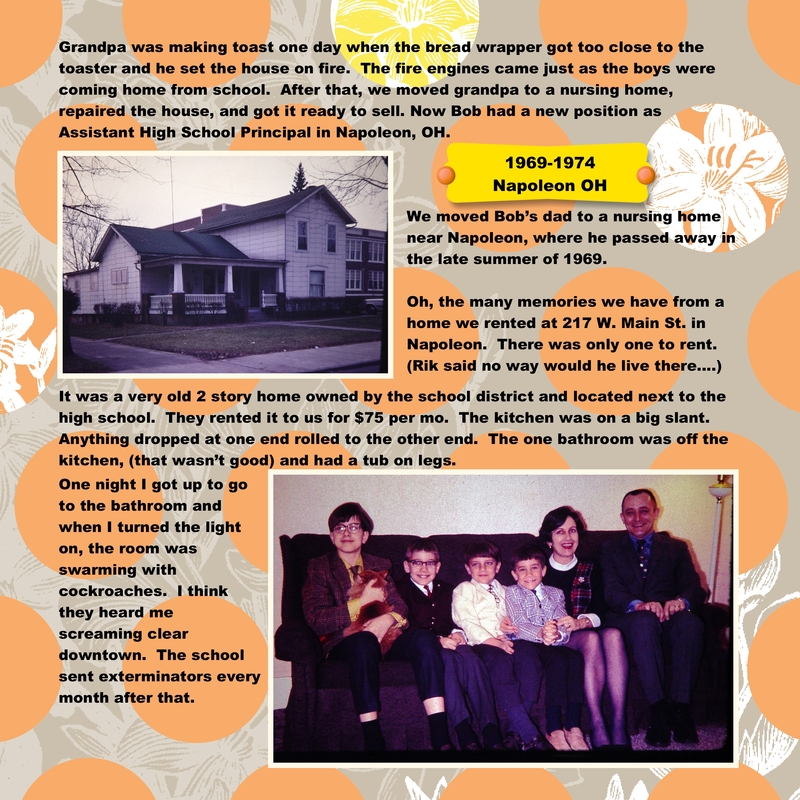 Today’s page is another 2 page spread from my mother in laws digital photo book. 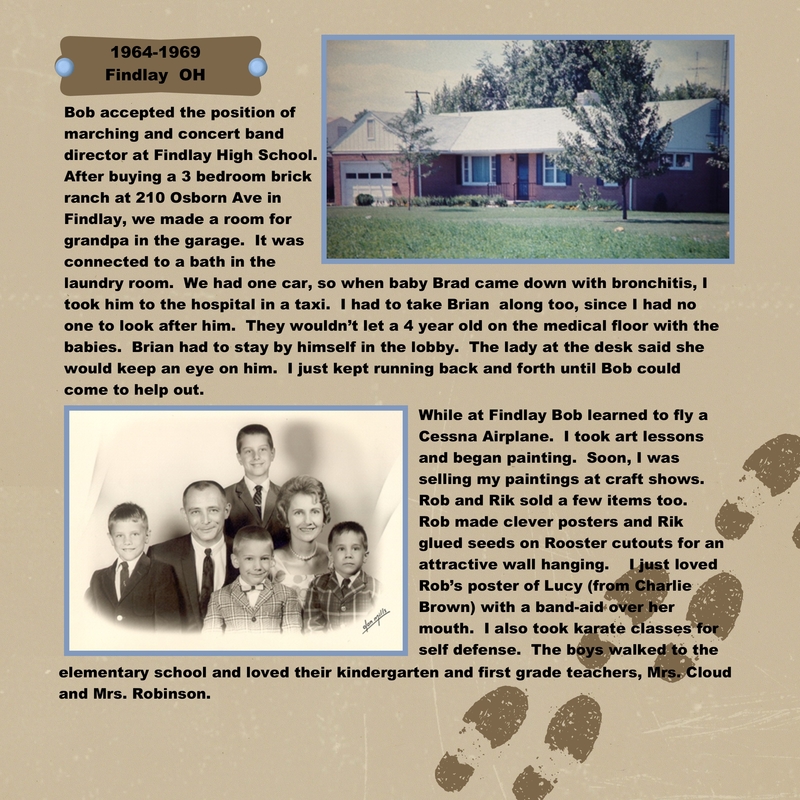 This page is the tribute page that I did for her 3rd son. I wanted to give it a look of digital washi tape so I created my own rectangles and filled them with various fun background DSP. Super easy and fun to create. Yes that is former astronaut and Ohio senator, John Glen in the bottom photo to the immediate left. 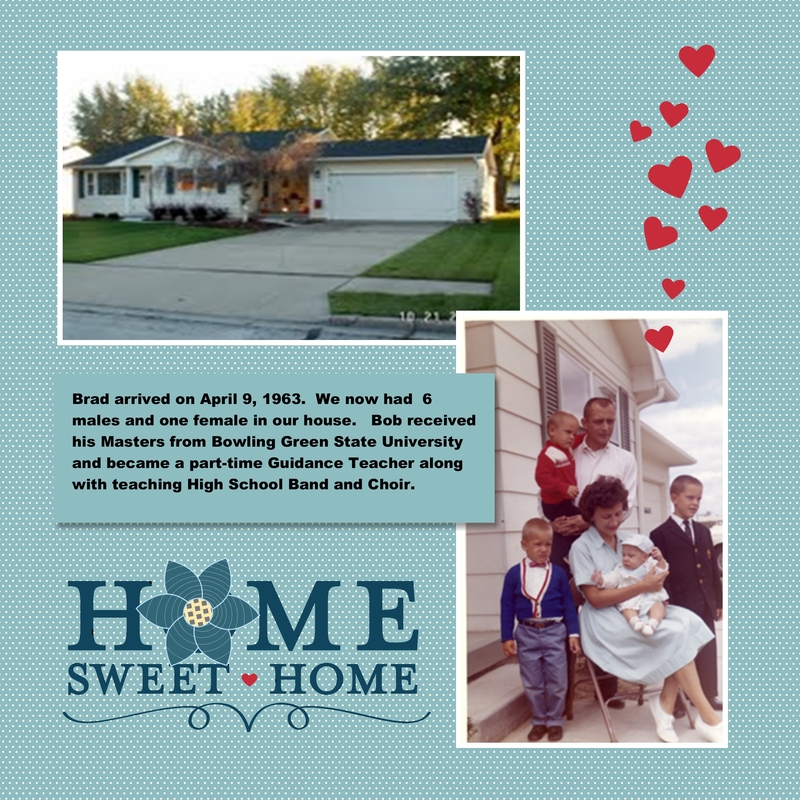 John Glen is a native Ohioan and is from New Concord Ohio and Brian’s kids all graduated from John Glen High School. 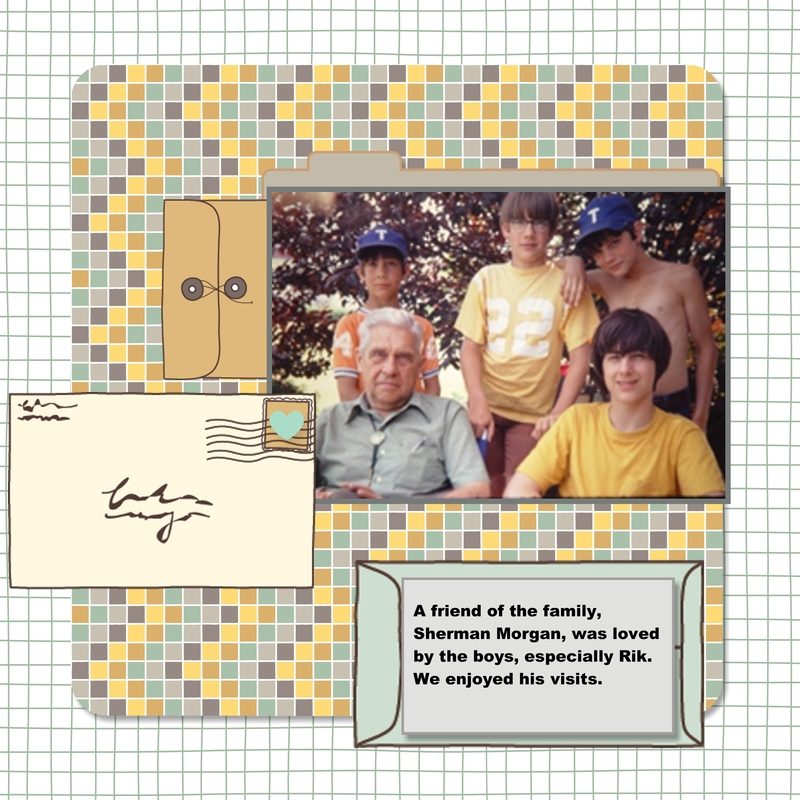 Today’s MDS layout is from my mother in law’s book and it foot stomps that scrapbooking is more about the photos and the memories rather than a complex layout with lots of layers and embellishments. 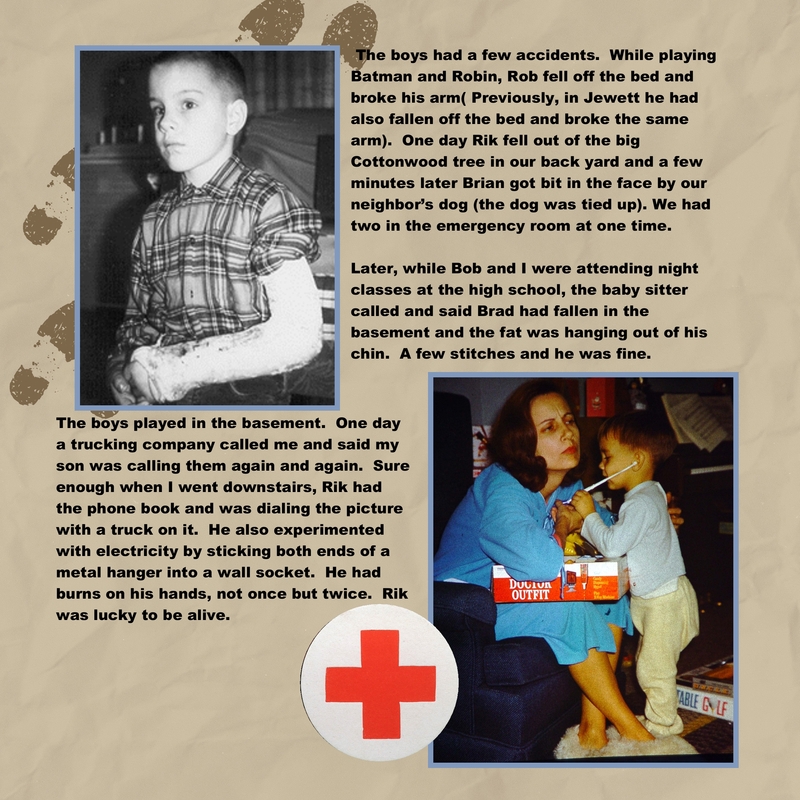 I have to say there is nothing cuter than the bottom RHS picture of my husband as a wee boy checking out his new stethoscope and ensuring that his mom is heart healthy! Don’t forget it is My Digital Studio digital download day at Stampin Up. Be sure to check out the newest downloads for MDS available on the Stampin Up site. Today is Another Digital Download day! Be sure to check out the newest downloads for MDS available on the Stampin Up site. 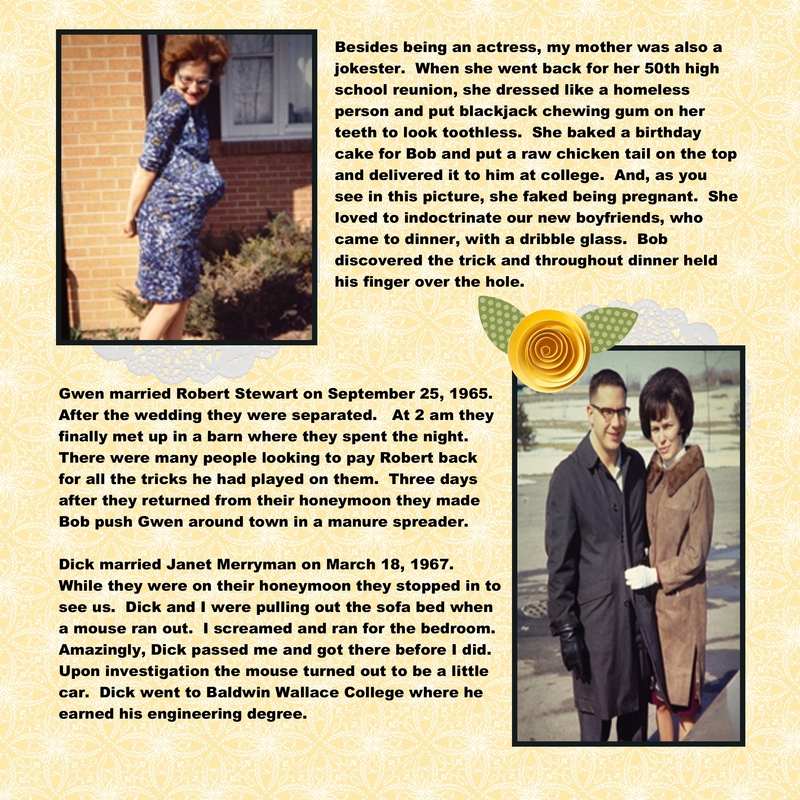 Today’s page is another simple page from the book I made for my Mother-In-Law’s 80th birthday. This page was a clean and simple layout using no special techniques. I added the flower as the “O” in Home just by sizing and layering it directly on top of the Home sweet home brush stamp. Matted the pictures and popped the journaling box by giving it a dropped shadow. Quick and Easy is what I like when tackling a tough project like this.